How Far is Shailesh Riddhi Siddhi Residency? 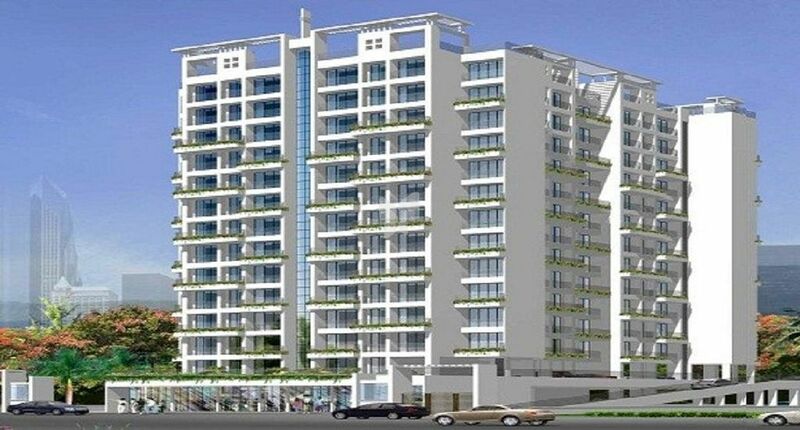 Shailesh Riddhi Siddhi Residency, a residential project which is developed by one of the best developers in Navi Mumbai by Shailesh Enterprises. The project is located Sector 9 Ulwe locality which has plenty of recreational facilities, the project offers thoughtfully designed apartments for sale in Ulwe with best inside, outside design built with high-quality materials. Elegantly crafted apartments are offering the best facilities to the occupants at Shailesh Riddhi Siddhi Residency, a perfect blend of lavish space and grace. All the best facilities are here under one roof, the apartments are crafted to meet the needs of the modern-day dwellers, Riddhi Siddhi Residency offers the 2BHK apartments for sale in Ulwe, the size of the apartment is 1100 Sq ft, 1115 Sq ft.
Shailesh Riddhi Siddhi Residency, a project in Navi Mumbai consists of the apartments with modern day amenities and features that cover the needs of the residents. A place which perfectly matches your taste and lifestyle. Ideally located near to educational institutions, shopping areas and to healthcare facilities. Along with apartments in Ulwe Shailesh Riddhi Siddhi Residency offers amenities for the benefit of the residence, some of them are Car Parking, Rainwater Harvesting system, Children's Play Area, Multi-purpose Hall, and Gym.